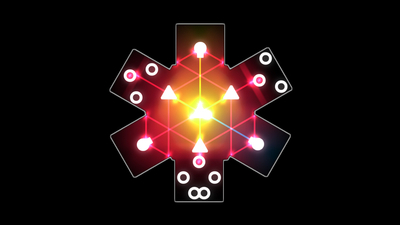 BLASK is a unique puzzle game where you control the environment in order to hit all the goal markers with lasers. Each shape acts as a room made of mirrors. 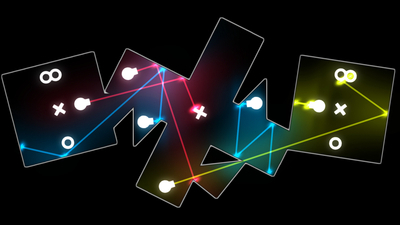 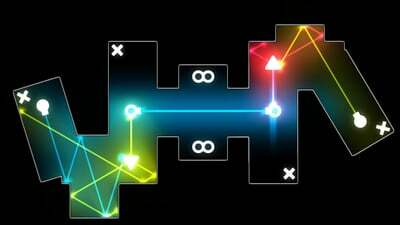 By combining and rotating each shape, a player can control where the laser beam points.